The concrete base is 58¾" wide by 27" deep. The plinth is 6¾" high by 48" wide by 12" deep. 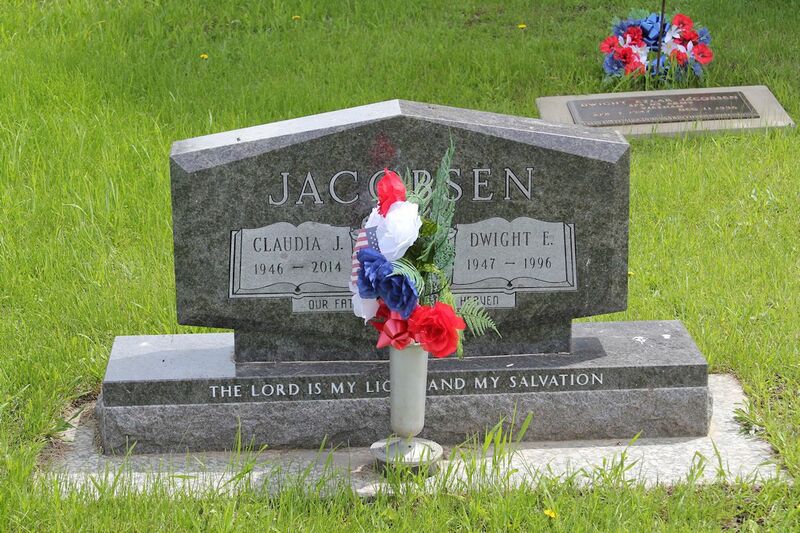 The memorial is 26¾" high overall and the headstone is 20" high by 36" wide by 6½" deep.